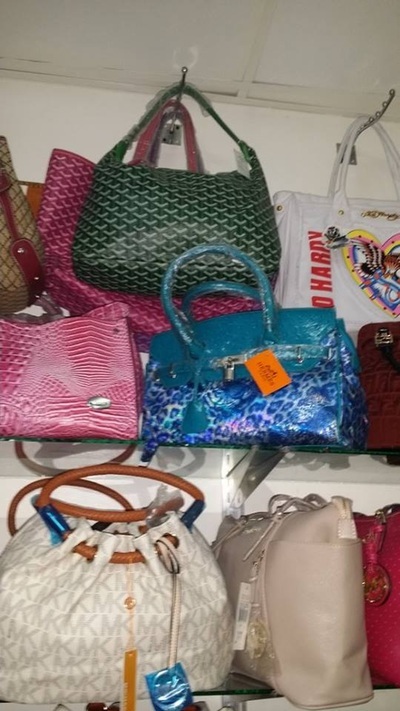 Is it ethical to buy imitation fashion? 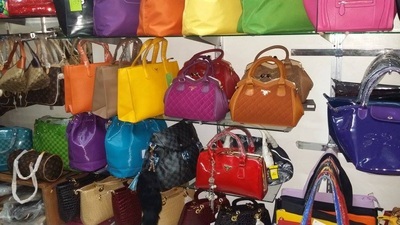 Call them knockoffs, counterfeits, or imitation fashion, but the industry of replicating and selling high fashion - including designer names and labels - is an industry that's rampant. 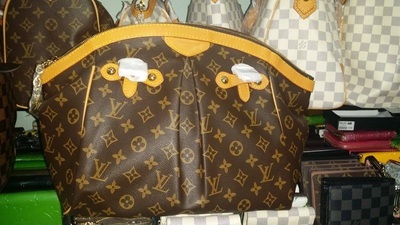 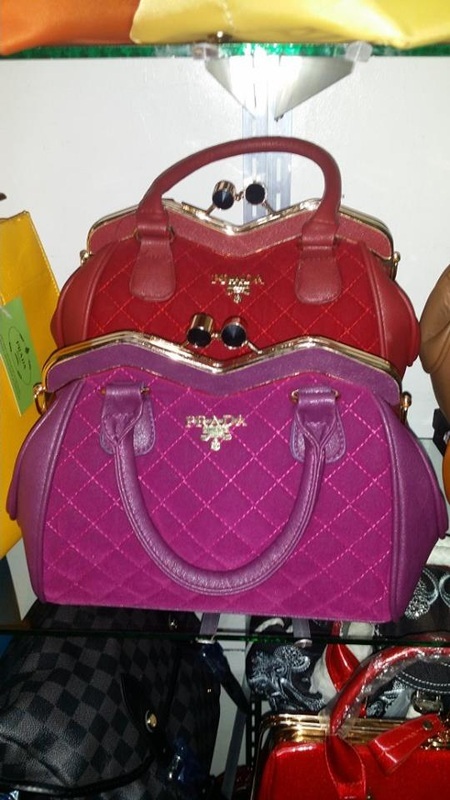 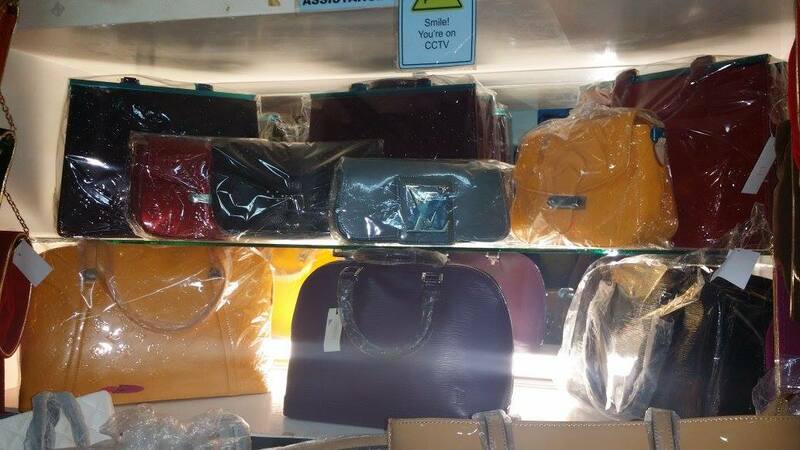 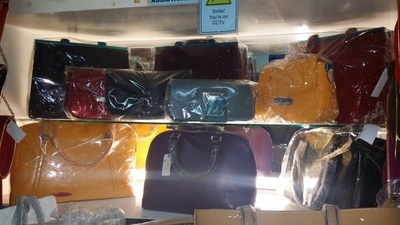 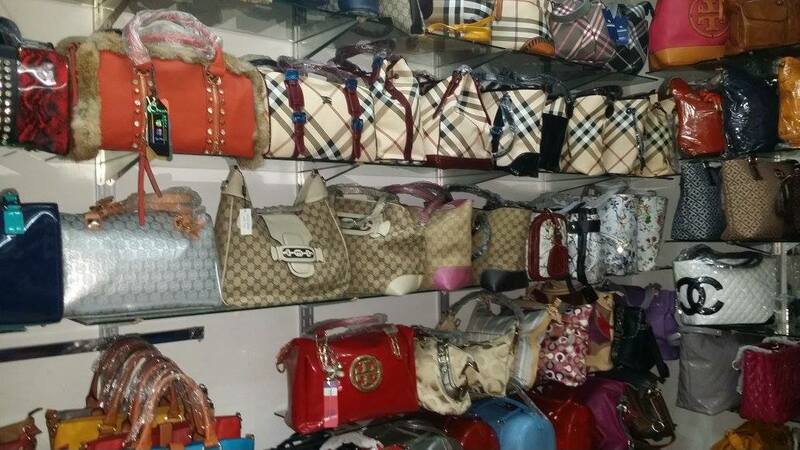 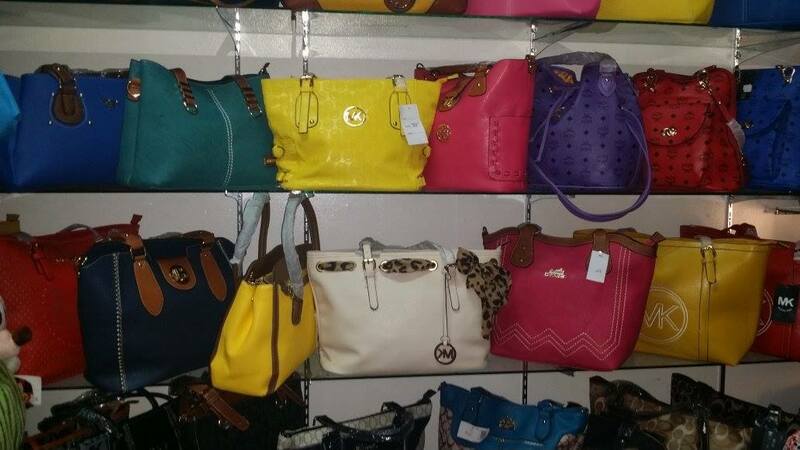 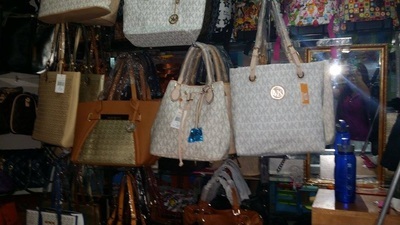 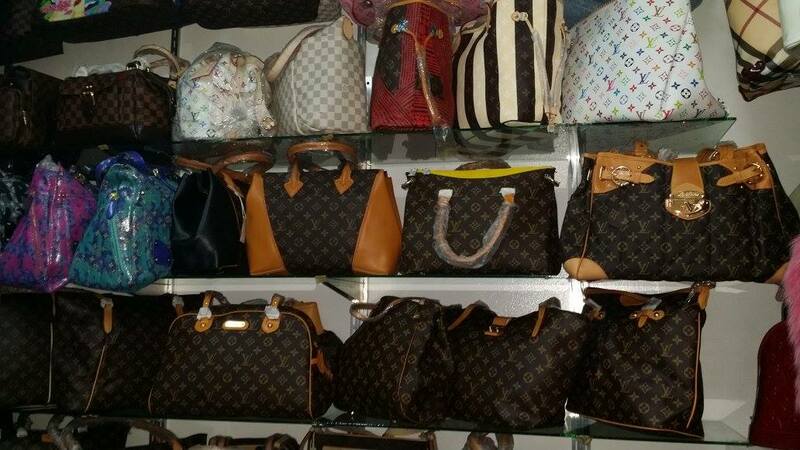 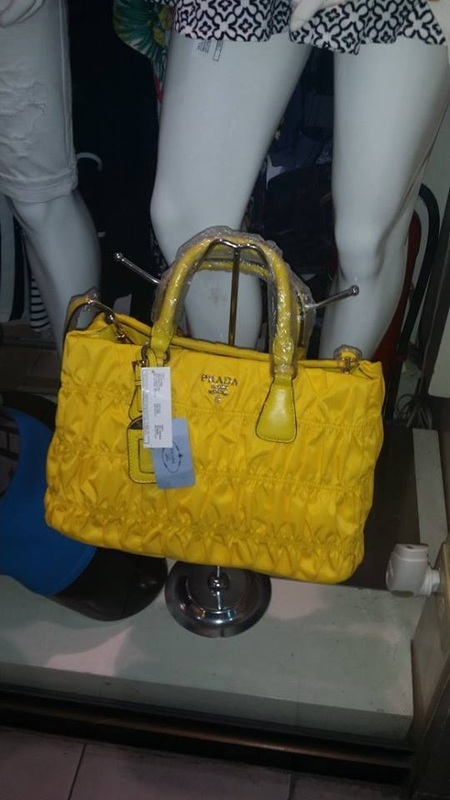 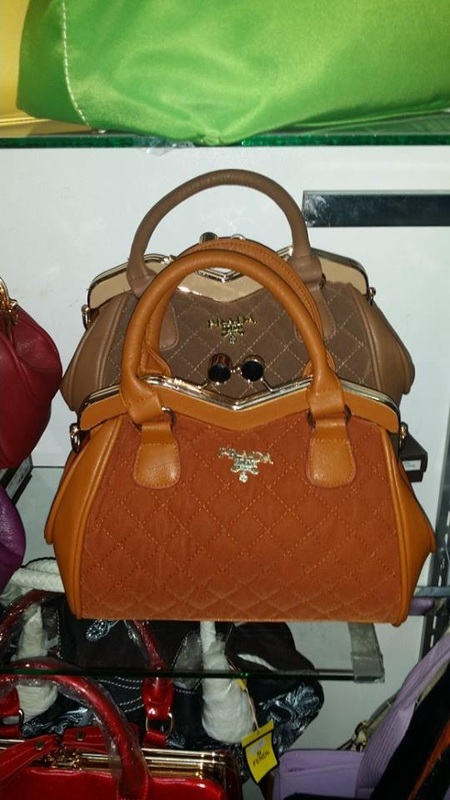 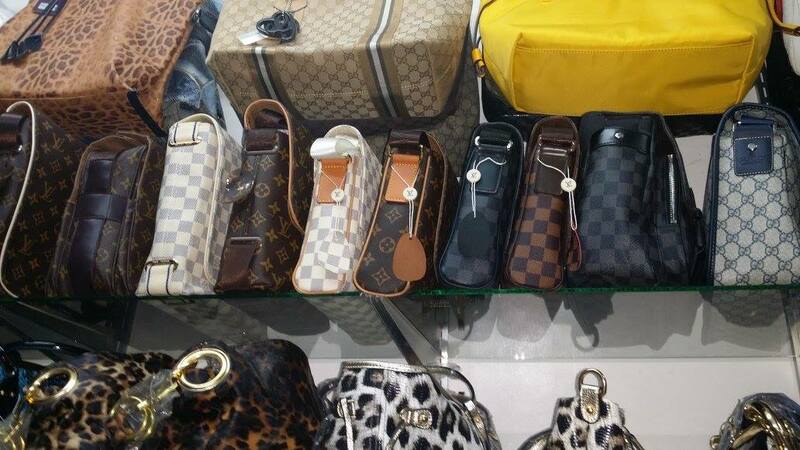 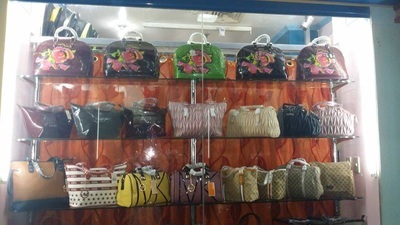 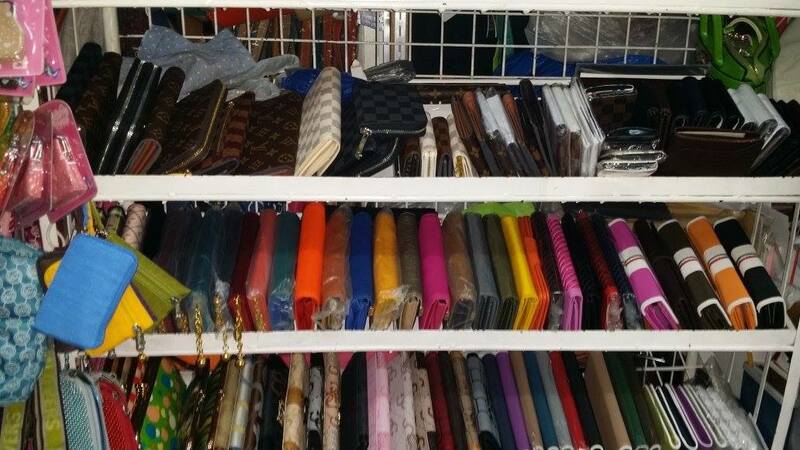 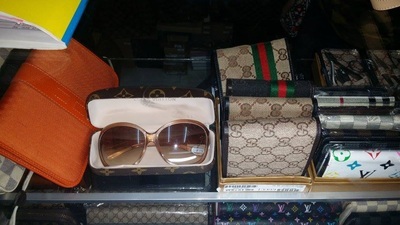 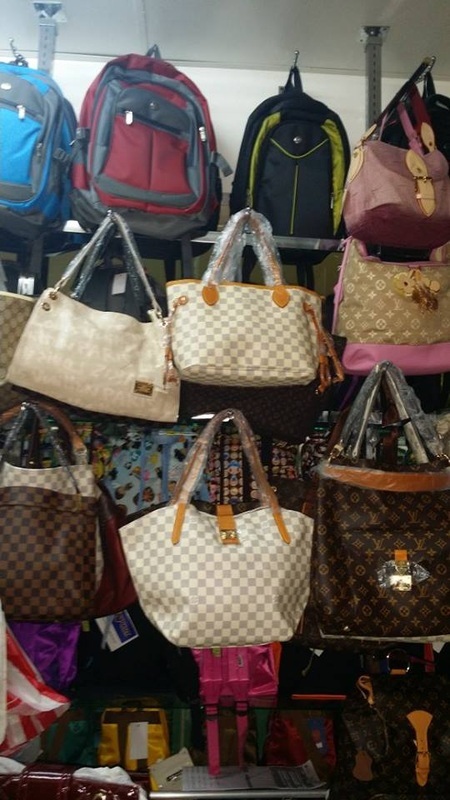 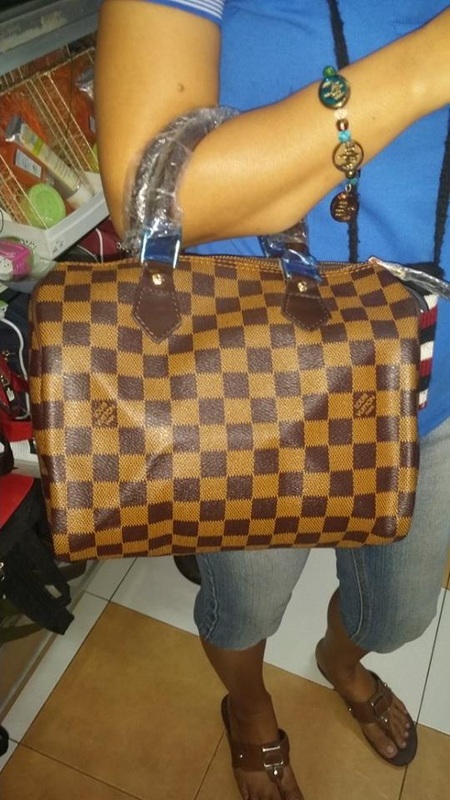 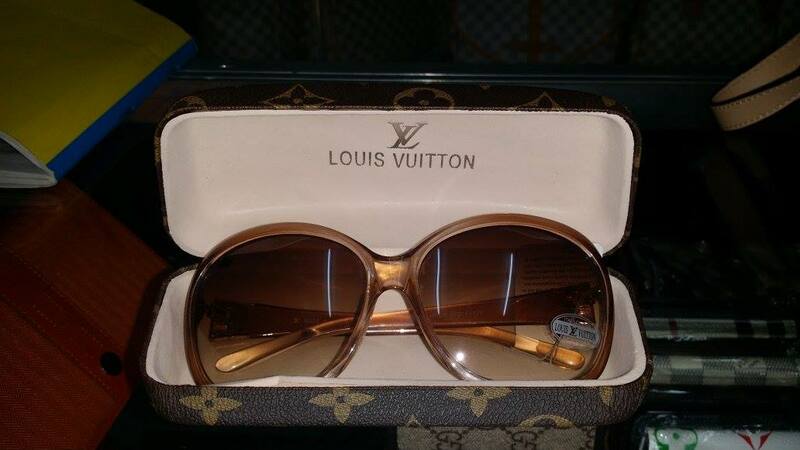 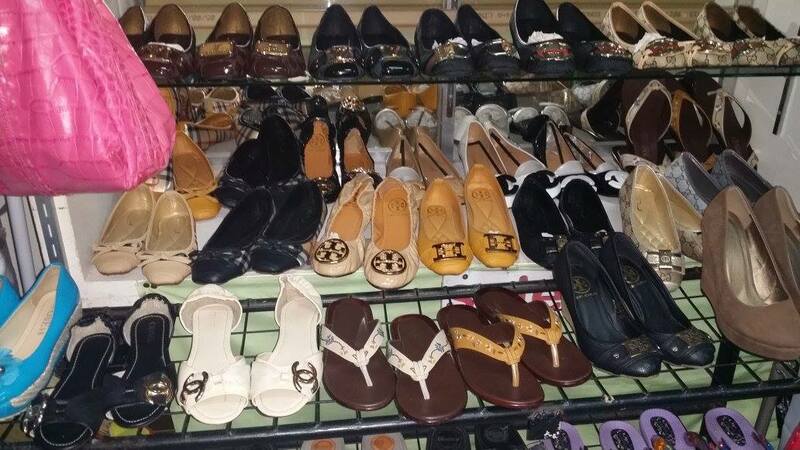 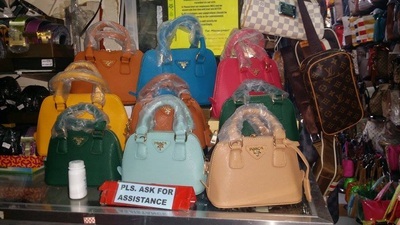 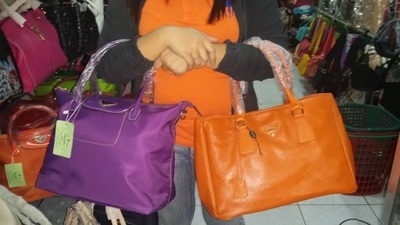 It goes far past street dealers putting a few purses out on a table - the counterfeit industry has become a branch of international organized crime syndicates that rivals even the drug trade. But still, with companies charging astronomical sums for their fashion goods, is it ethical for YOU, the end user, to buy them? 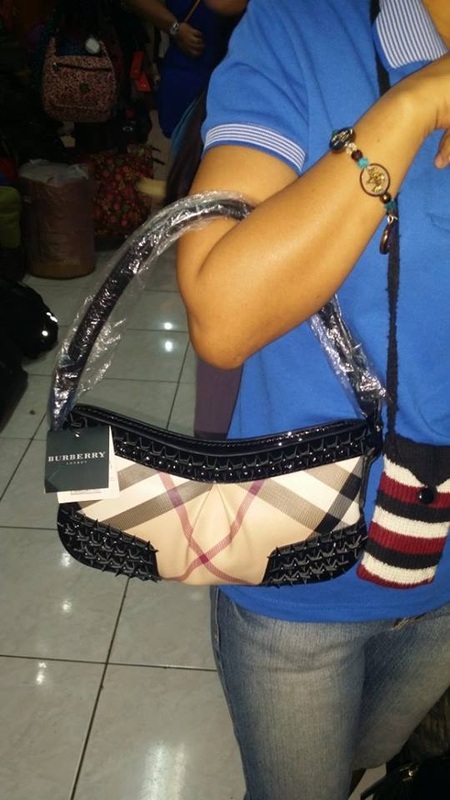 I've been living in Southeast Asia for the last 7 months and see imitation fashion goods everywhere and have learned a lot about the industry, good and bad. I'm putting together a comprehensive article that explores all aspects of the issue - from fashion retailers moving operations to developing countries where there are few worker rights, to exploitation of child labor, measures of quality to international distribution and finally, the ultimate question of intellectual property: is it ok to buy a knockoff? 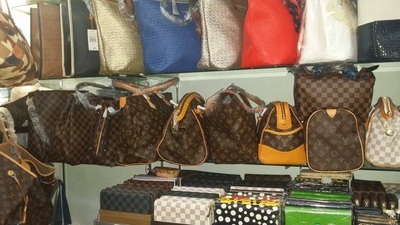 Is it much different than burning a CD, or downloading a movie for free? Do we have an obligation to protect the big retailer's brand (and protect their profits)? 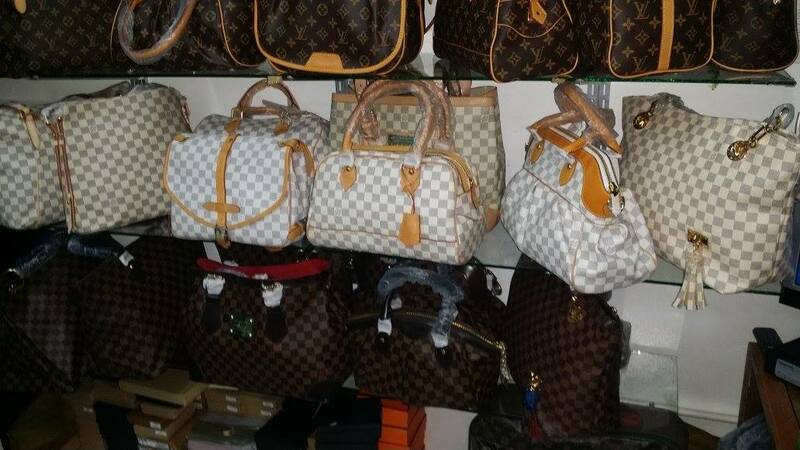 Are we somehow contributing or enabling to a shadowy industry when we buy, or are we not accountable for the wrongdoing of others?